Christmas is on it's way and if you're anything like me, you're just not ready. I've got a few gifts bought but I'm still looking around for some ideas of what to buy. I have 3 children of my own of all ages ranging from 4 years to 11 so I know exactly how you're feeling. These are just a few toys that I like and have either played with or bought for my children. 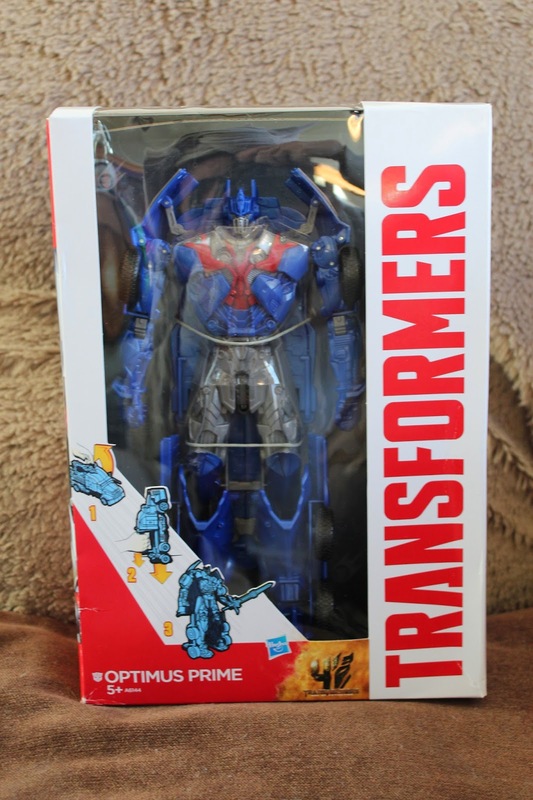 First up is Transformers Optimus Prime from Hasbro which costs around £20 from your local high street toy stores or online. It's aimed at children aged 5 and over, it's a great gift idea for any Transformers fan young or old. Your Optimus Prime figure has robot and truck modes like always, and is also armed with a sword in robot mode. Whichever mode he's in though, he converts back to the other mode in a flash when you smash him down! Smash and change in the ultimate Transformers combat. 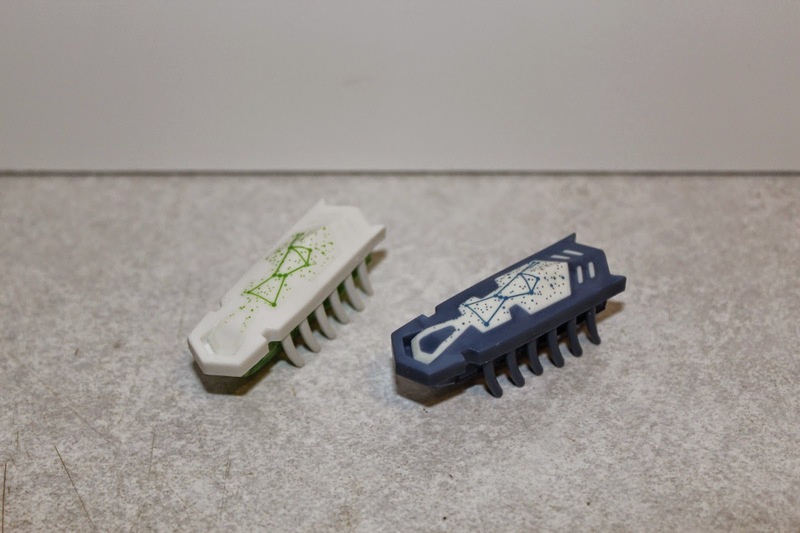 Next up we have these Glow in the Dark HEXBUG Nanos from HEXBUG which cost around £4.00 each. They're super fast little bugs that are always on the go and with these cool glow in the dark ones, they'll glow brightly for even more added fun. The HEXBUG Nano is a tiny, collectible, micro robotic creature that uses the physics of vibration to propel forward and explore its environment. Powered by a tiny motor, and 12 fixed, angular legs, the industrious critter traverses the ground beneath it and quickly navigates through the most complex mazes which can be purchased separately. Last but not least is my Lily's favourite, the Littlest Pet Shop playset toys which start from around £14.99 upwards. These are aimed at children aged 3 and over. We recently did a REVIEW which you can check out for more information. 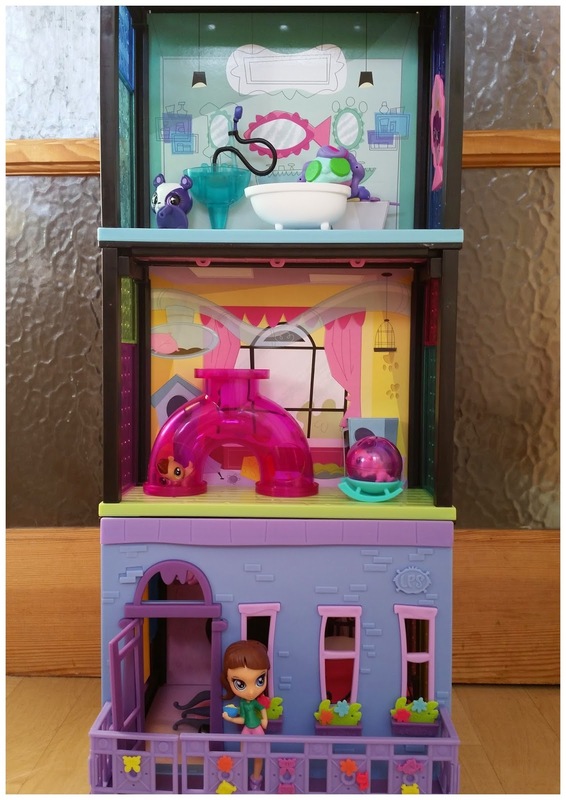 Littlest Pet Shop is first-and-foremost a collectors item, with so many different pets for your children to cherish but with the new playsets there's even more fun to be had. The playsets are sold separately and each come with a pet or two but they can connect together to make even bigger sets to play with. My Lily loved these so I'm sure they will go down well with all the Littlest Pet Shop fans this Christmas. I'm sure your little ones will be delighted with whatever gifts you choose for them this Christmas. These are just a few ideas of gifts I like, that you might like too. Disclosure: I received samples for the purpose of this Gift Guide for photograph purposes.